Located northwest of Neepawa, in the Rural Municipality of Rosedale, the community of Elk Ranch began as a Post Office established on 13-17-16 west of the Principal Meridian. It closed in 1968. An old general store is still in use as a residence along the highway. 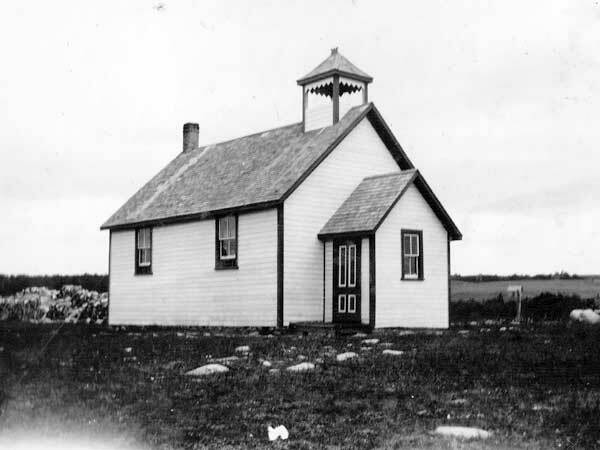 The Elk Ranch School District was organized formally in August 1901, and a one-classroom wood frame school building operated on NE10-17-16W in the Rural Municipality of Rosedale. After the school closed, its building was used for storage.